This weeks, week in review features a variety of email scam attempts from gift voucher scams, malware scams and phishing scams. We strongly suggest using a spam filter for your emails and regularly running anti-virus software to ensure your safety online. Email safety and your security online is extremely important to protect your data, your finances and corporate and personal embarrassment. Keep reading to find out a little more about each of this week’s scam articles and click the link to read more. 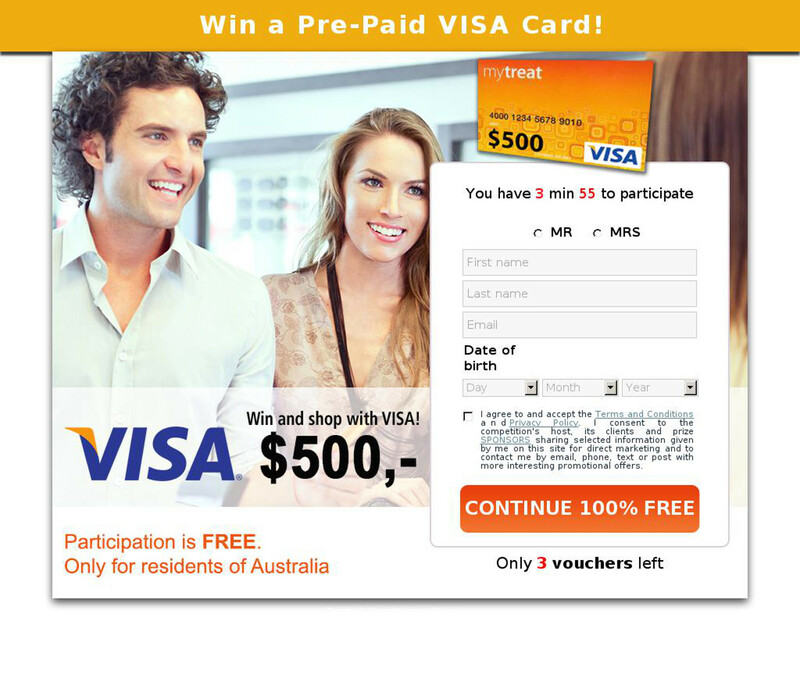 An email claiming you can receive a free prepaid Visa gift card has attempted to reach inboxes. It features call-to-actions and pushy wording to entice you to click through. Doing so will lead you to a malicious website and a malware infection – delete this email. A blocked iTunes account warning email scam has been caught by MailShark spam filters and tries to trick you into believing your account is limited and the only way to unblock it is to click through and log in. 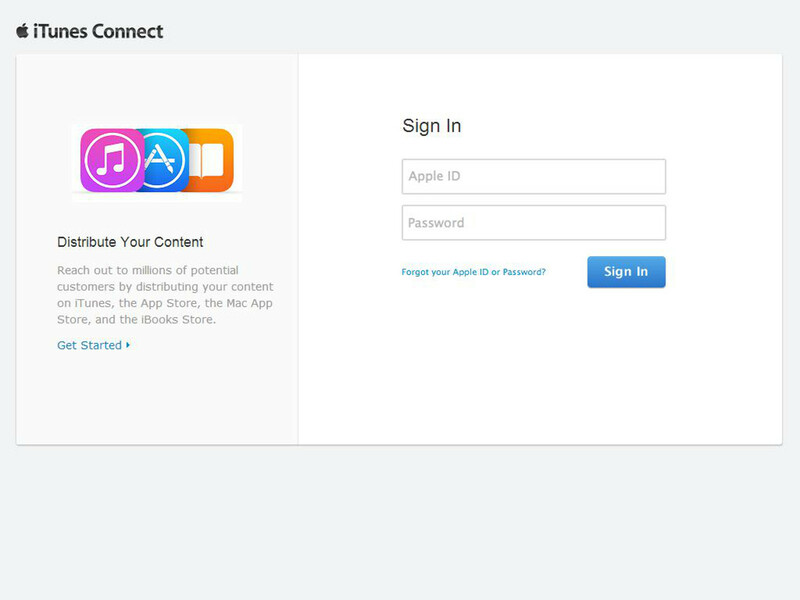 The website you are lead to is a phishing website designed to look like the official Apple log in page. If fallen for, it will lead to your data being used and shared. This email is extremely dangerous, delete it from your inbox. 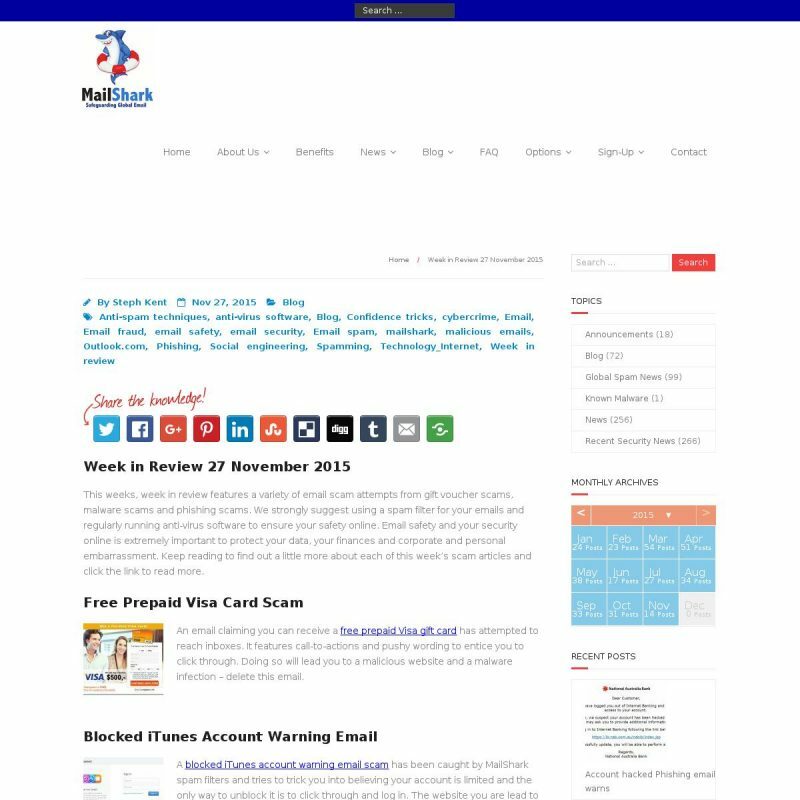 Yet another gift voucher scam has been identified by MailShark spam filters. 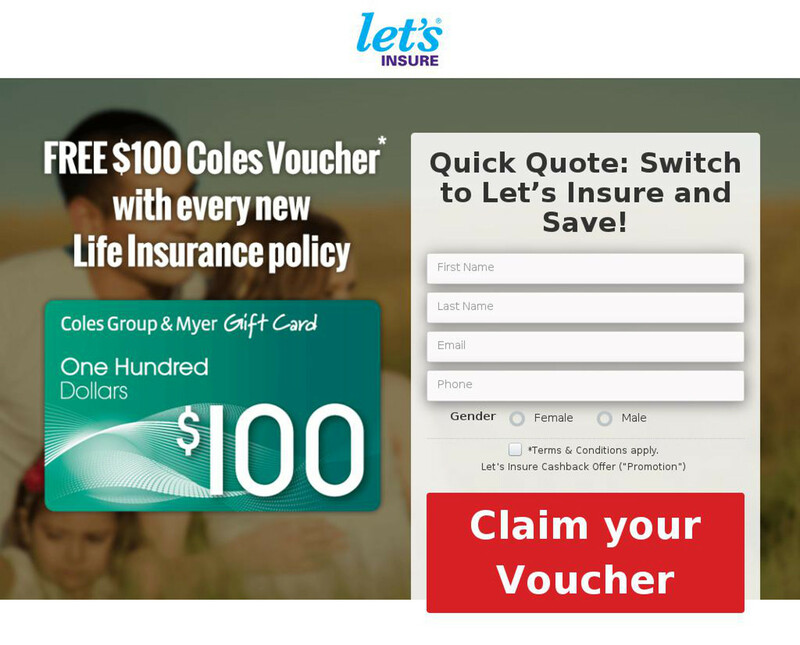 This particular one claims you can receive a $100 Coles voucher. Like all we report on, it is a scam attempt and will lead to a malware infection on your computer. We strongly suggest deleting this email and any similar gift voucher scam emails from your inbox straight away.